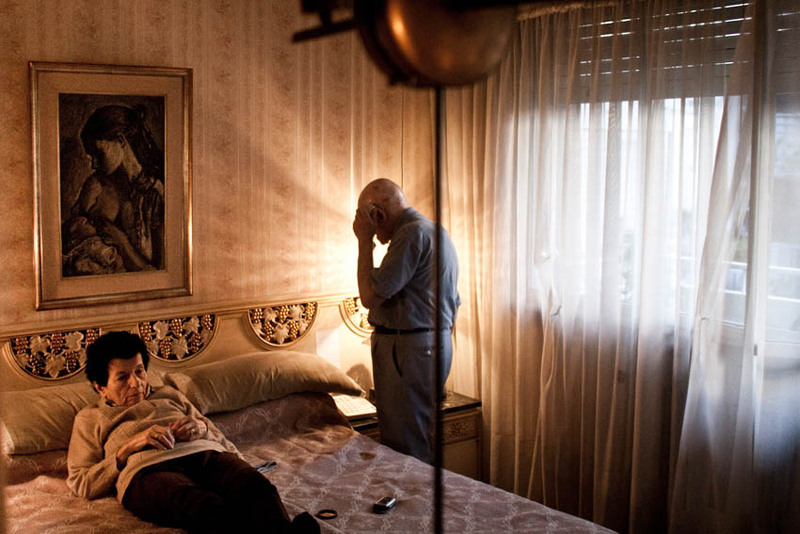 “Never Let You Go” is a long-term project about Old Age in one of its conditions, the Alzheimer's disease. 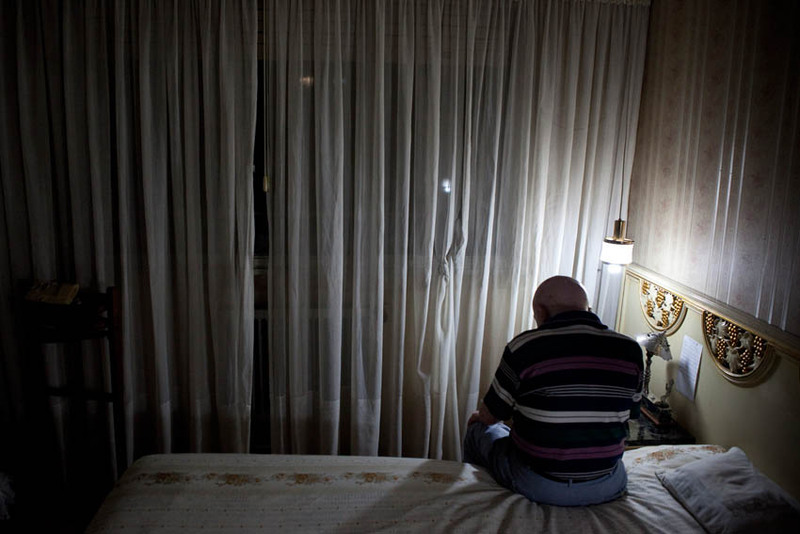 The project is focused on the story of an elderly couple, Marcos and Monica. 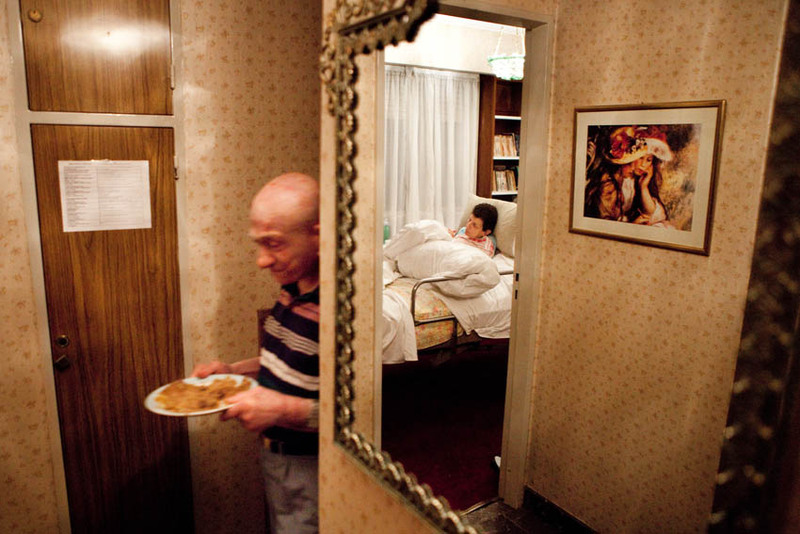 For 64 years, they have been married and living in their apartment in Buenos Aires-Argentina, which is their small world. 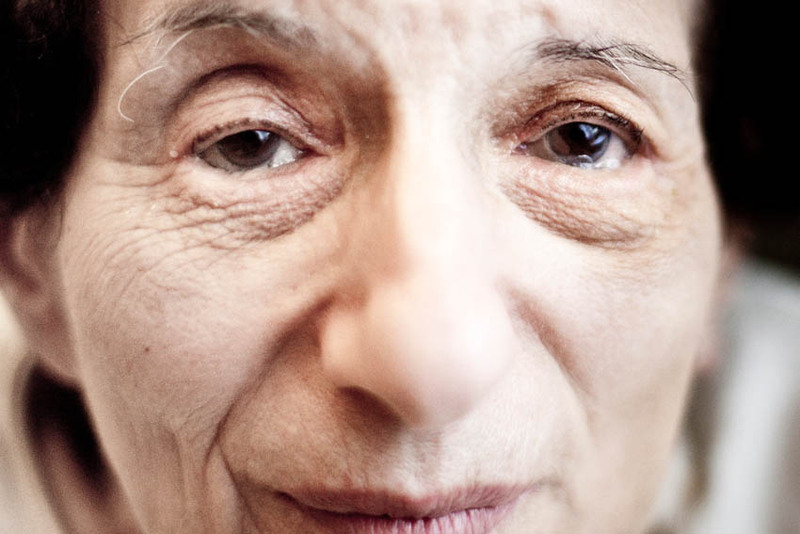 She, 87 years old, was diagnosed with Alzheimer's disease 4 years ago. 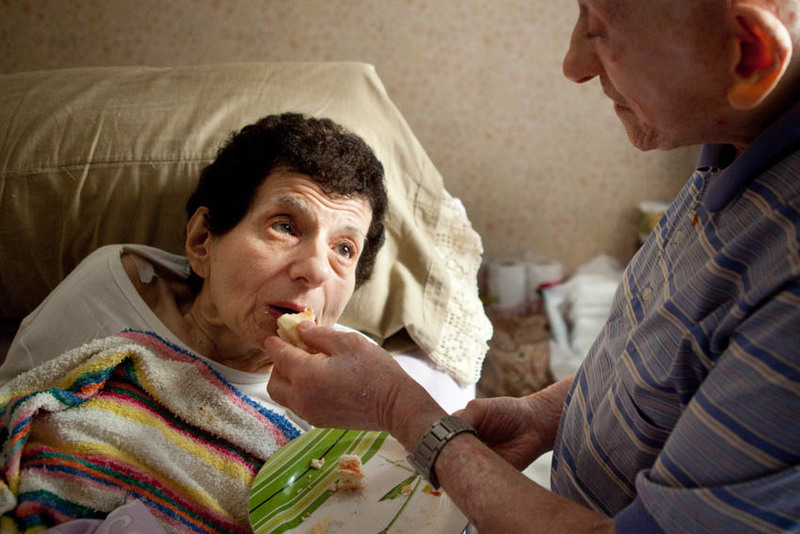 He's 89, and since the moment of the diagnosis, devotes all of his time to take care of her. 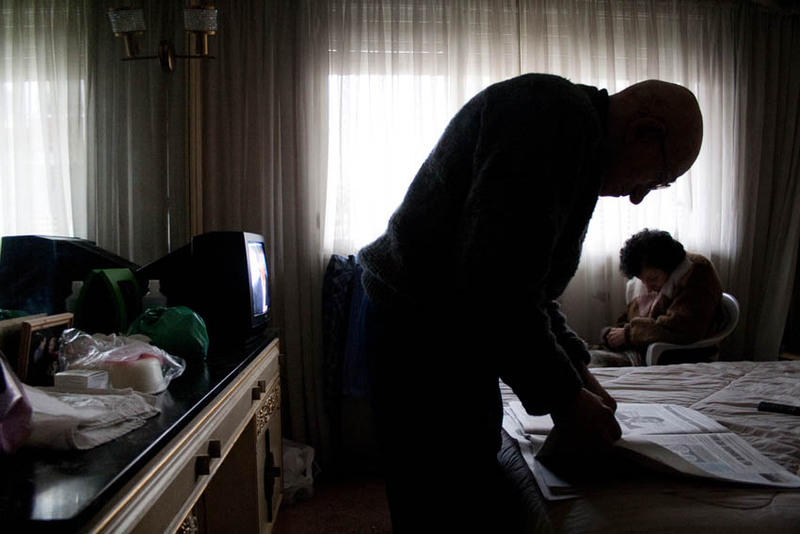 In Argentina, more than half of Alzheimer’s patients’ families get in charge of the ill rather than sending them to Retirement Homes. 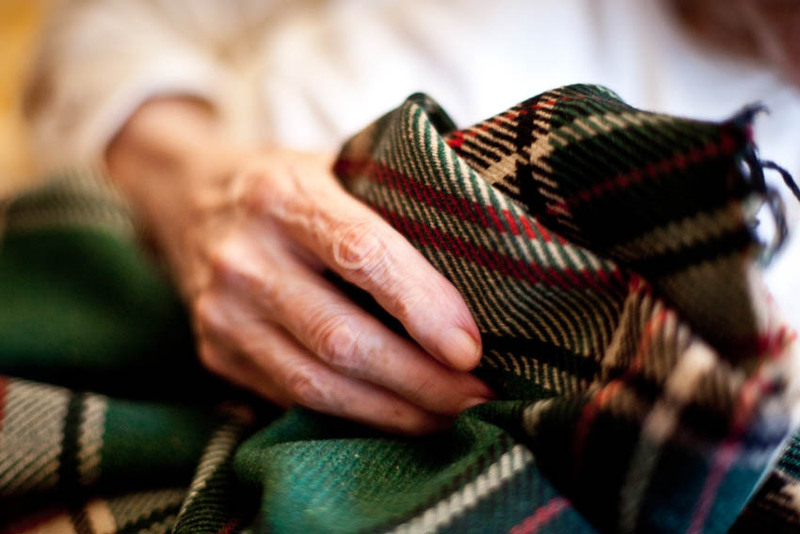 The relatives who look after them usually get stressed and may, eventually, be affected physically and morally. His life has changed completely since the moment of her diagnosis, and her illness has meant for him a new reason to live. 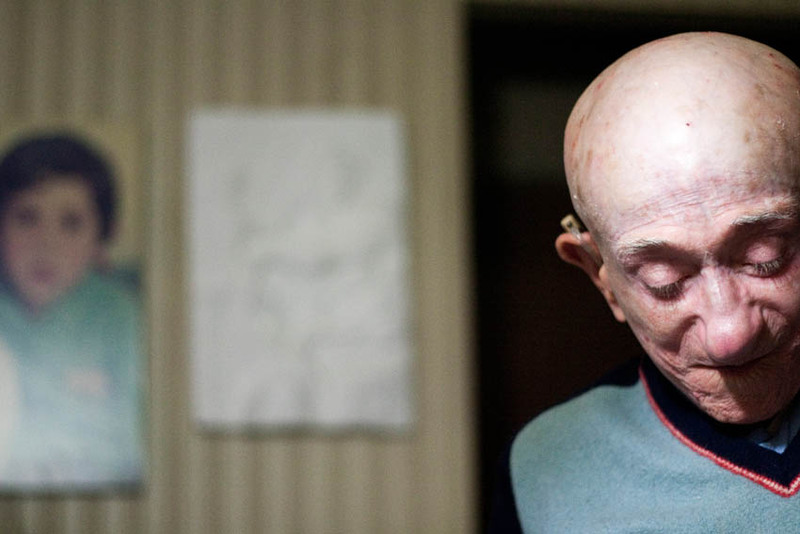 Alzheimer's disease is considered as a possible future epidemic because it mainly affects older people, and as life expectancy is annually increasing in global population, the disease will become increasingly common. 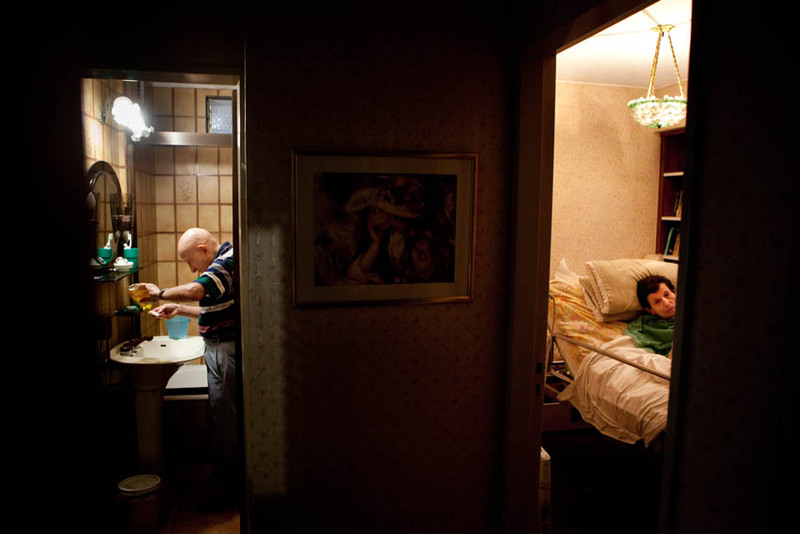 Argentine photojournalist Alejandro Kirchuk was born in 1987 in Buenos Aires, where is based. 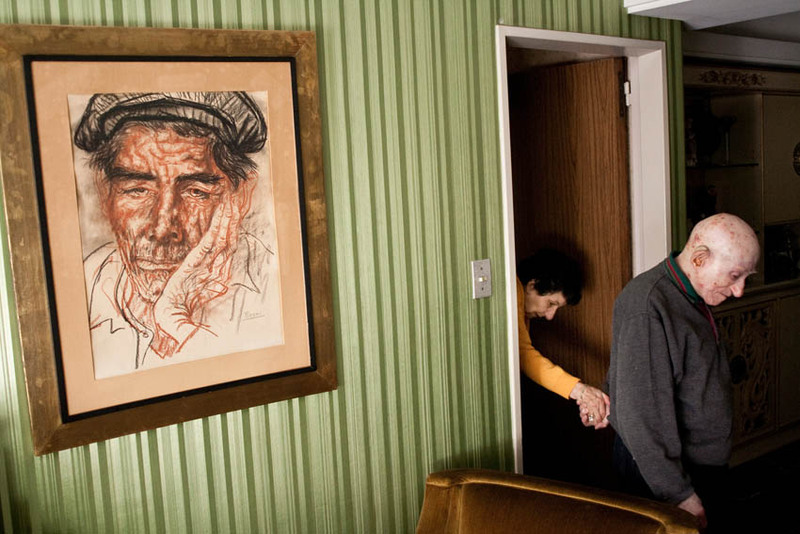 He graduated at the Photography School Andy Goldstein in Buenos Aires. His potos have been published in some media such as The New York Times Magazine and The Guardian Weekend Magazine. He also works on independient photojournalistic projects. 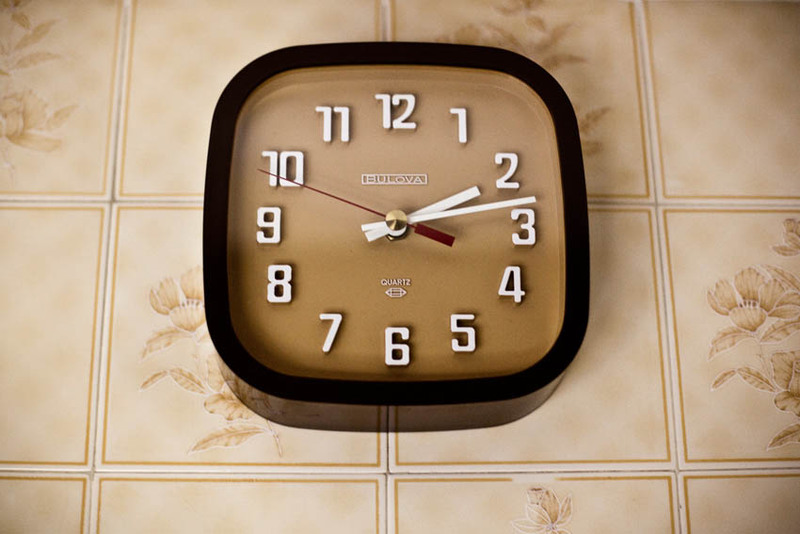 At the same time, he works as a teacher, giving photography workshops independiently. 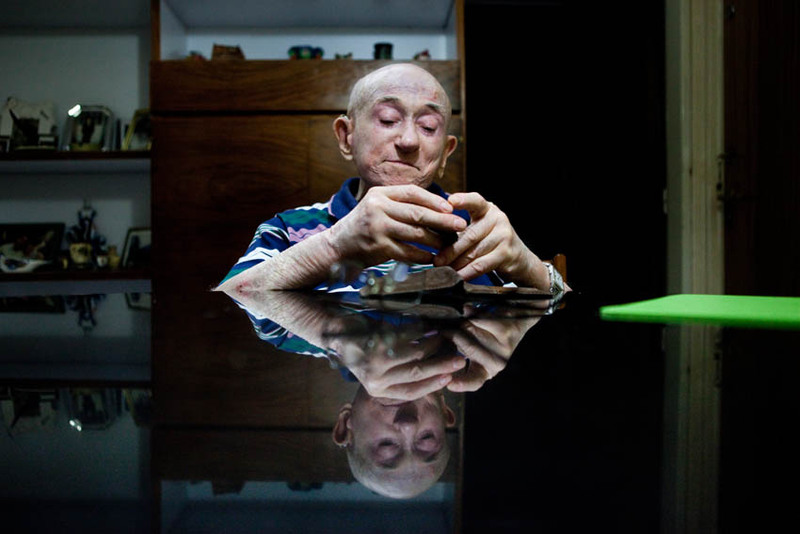 In 2012 he won the First Prize at the World Press Photo contest in the category 'Daily Life Stories' with his project about Alzheimer's disesae. In this period of work, his work was also recognized by different organizations such as POYi, NPPA, Ian Parry Scholarship, Terry O'Neill Award, PhotoEspaña, Magnum Expression Award, Save the Children, Lumix FotoFestival, among others. He's now a fellow of the National Endowment for Arts in Argentina, working in his long-term project about football as a social phenomenon in Argentina.